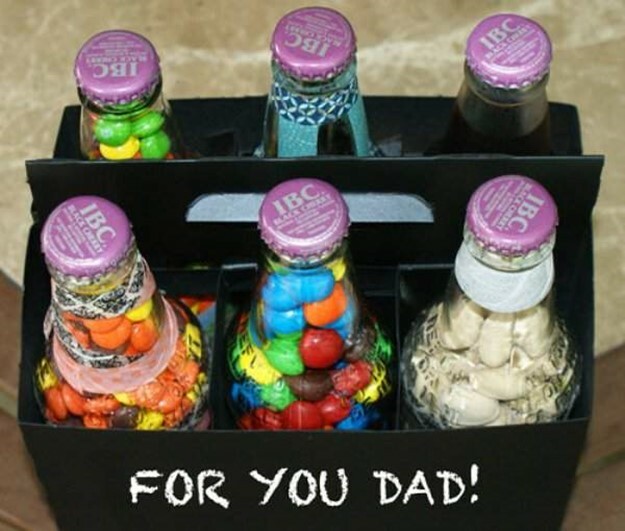 Father’s Day is soon, so you should try to make such a simple and fathers gift as bottles with sweets. 1. 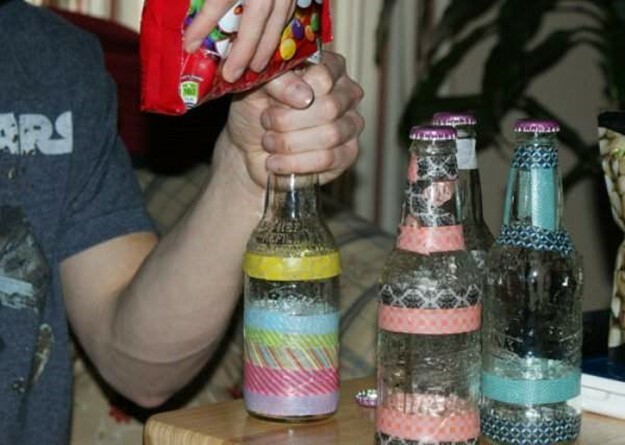 First you need to empty bottles of soda (beer), wash them and leave to dry. * When you open the bottle, make it so that caps are not strongly bent, then they’ll need. 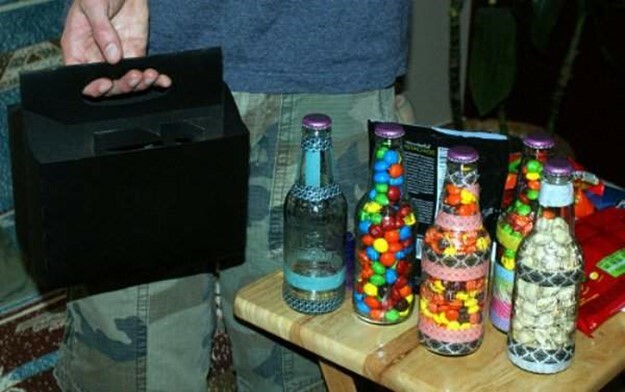 There are bottles with screw-top lids – these are perfect. 2. Use graphite paint to cover packing, then you have to write on it with chalk. First apply one coat and let it dry, then apply a second layer. This step is optional. 3. 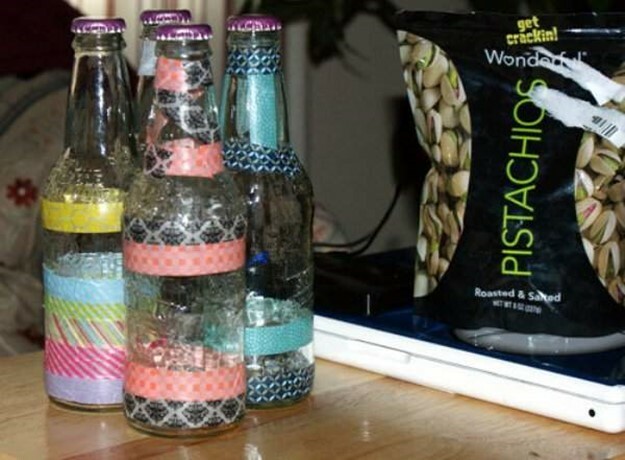 You can decorate the bottles with washi-tape, Japanese decorative adhesive tape. 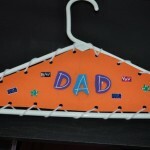 This paper can be found in specialty stores for crafts. 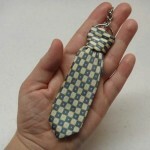 Alternatively, you can use thin colored paper, cutting out any patterns from it and attach to the bottle with PVA glue. 4. 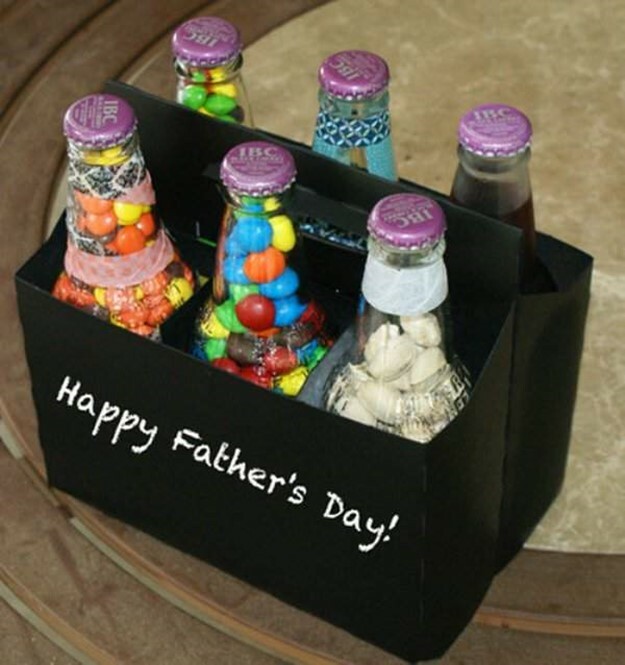 It’s time to fill the bottle with sweets. Make sure, that all treats are small enough. so they can be easily removed from the bottle. 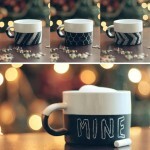 If you used a graphite paint, you can write your message with chalk on the package. 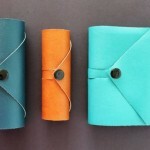 Alternatively, you can write on thick paper message and glue the paper to the package. Nice job! 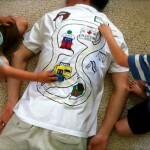 Your simple and fun father’s day crafts is ready!